**Disclosure: I receive a complimentary book in order to conduct an accurate review. No compensation was received. All opinions are 100% my own. My daughter has been taking Mandarin in school for a little over a year. When she started taking French at a younger age, it was easy for me to help her make connections because I speak French as well and have generally a decent knowledge of the country, its history and culture. However, I have not been able to provide the same connection for her with Mandarin. 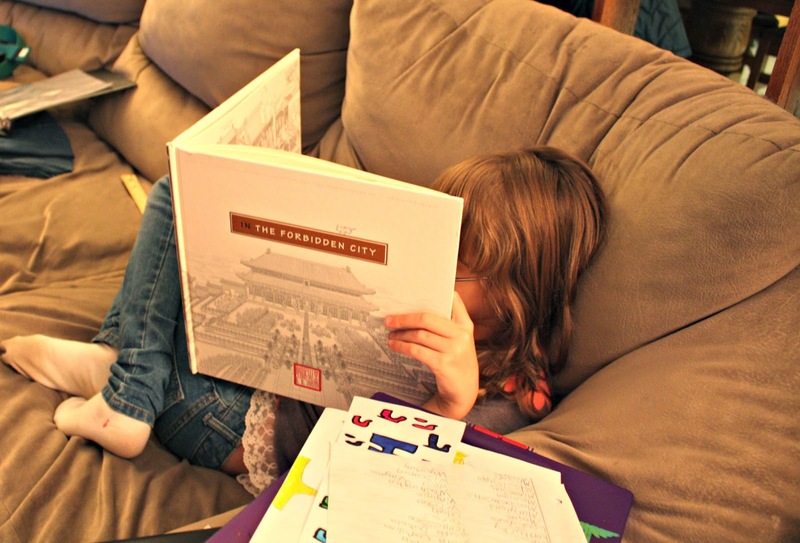 When I first learned about In the Forbidden City put together by the China Institute, I thought that the book would be an excellent way for her to connect with Chinese history and culture. I was not sure really what to expect from the book but I have to say that I was impressed by the delicate images, series of foldouts and general grace and artistry of the volume. 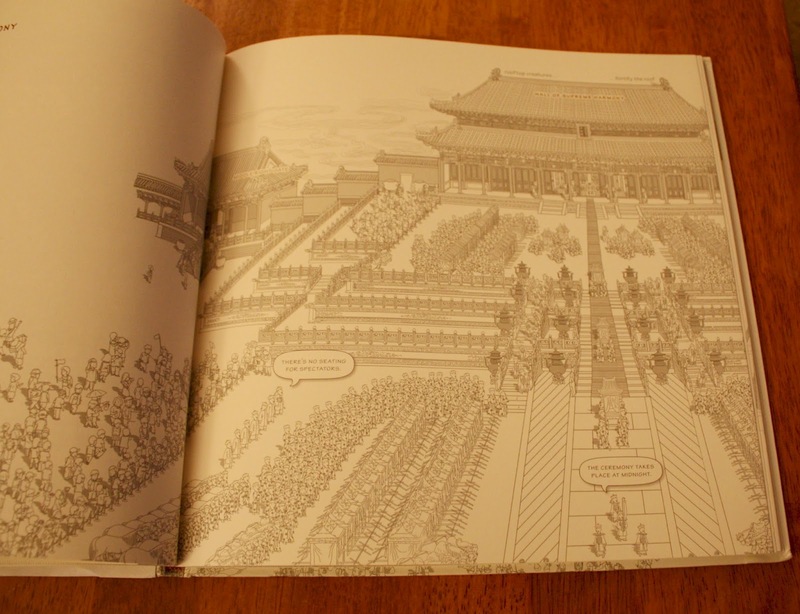 While not in color, the illustrations magically present the Forbidden City to readers in a simple yet intricate manner. The Forbidden City is the impressive Imperial Palace complex in Beijing with some of the original buildings dating back to 1406-1420. It is a World Heritage Site and contains an amazing range of history. Really an intriguing place to read about and In the Forbidden City does a great job of presenting it. 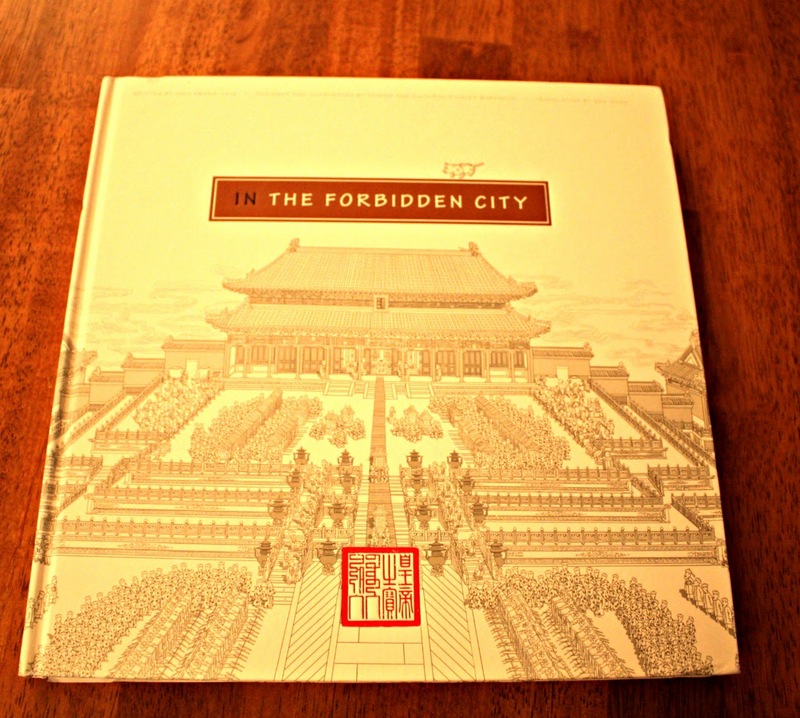 With all of the foldouts, the book literally unfolds the history of the Forbidden City and its mysteries before yours eyes. In the Forbidden City explains life in the palace during different ages as well as the purpose of various structures.The immense complex was constructed by thousands of craftsmen and millions of laborers. The amount of people that worked in the palace as well as visited and lived there is staggering. Plus, the complex includes over 800 buildings. So, a peak inside is truly fascinating! This book is intended for children 9-years-old and up. The reading is appropriate for the age group but would prove to be difficult for those younger. The use of adorable characters representing emperors, tourists and more pepper the illustrations with conversation bubbles making the text approachable for children. The book also provides some in depth knowledge without it being too much. There is enough text for the book to be read over a couple of sittings. The book is beautiful and one that you could easily use as a coffee table book. 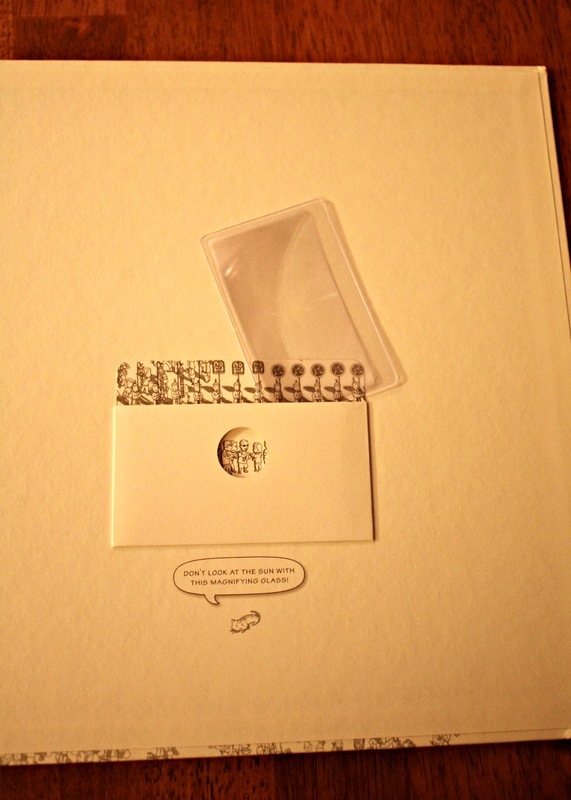 Plus, a handy magnifying glass helps amplify the enjoyment of the book. 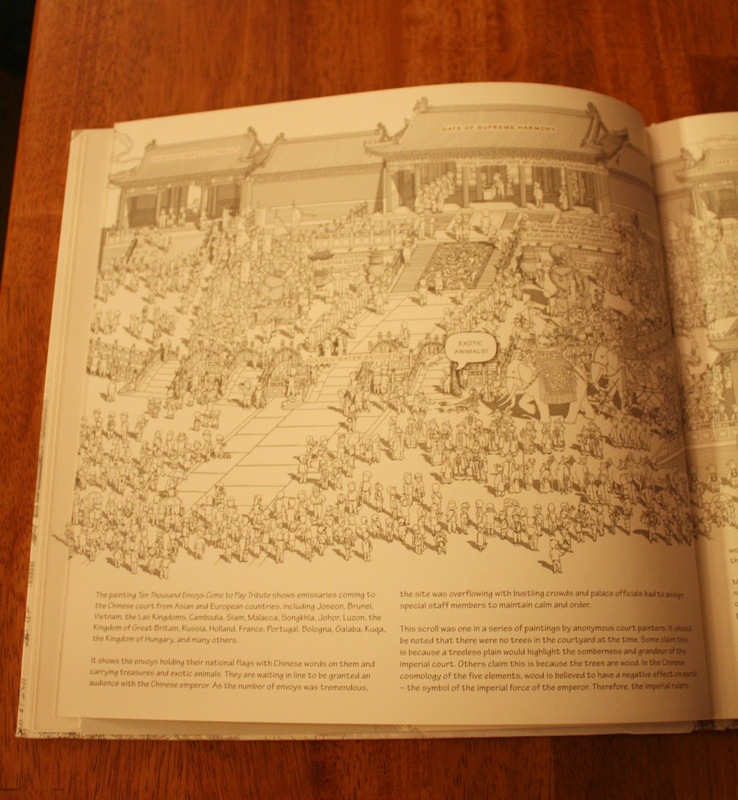 My nine-year-old enjoyed discovering the Forbidden City through the many foldouts and illustrations in the book. She did take a few days to get through the book in order taking time to thoroughly read and digest each page. This book was really perfect for my daughter's age level since it maintained her interest while adding an educational element. 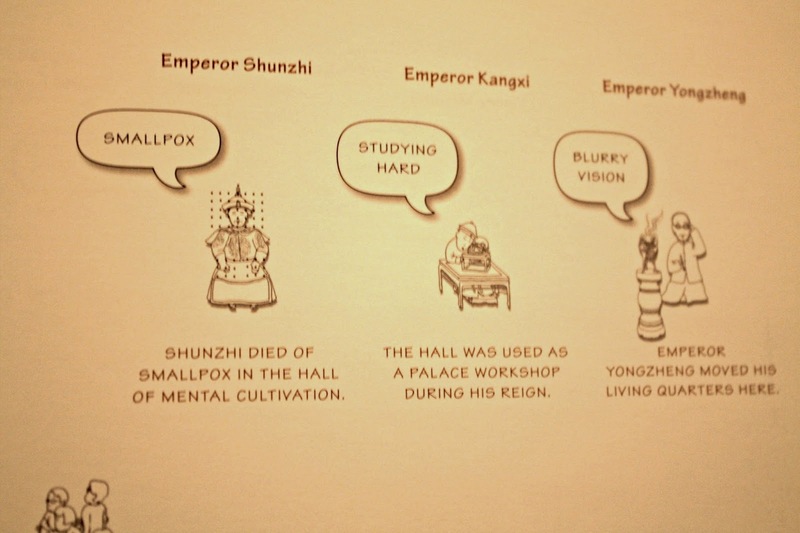 In the Forbidden City is a wonderful educational tool for children. The book would make a splendid multi-faceted gift since it is both interesting and a beautiful volume that would grace any collection. You can find out more about this book and others in the series at We All Live in the Forbidden City. The book retails for $19.95. What a great book!